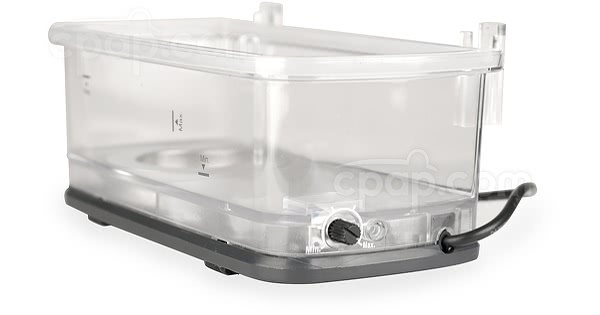 The Humidifier Bottom for Curasa CPAP Machines is the replacement bottom of the Curasa humidifier made by Curative Medical. 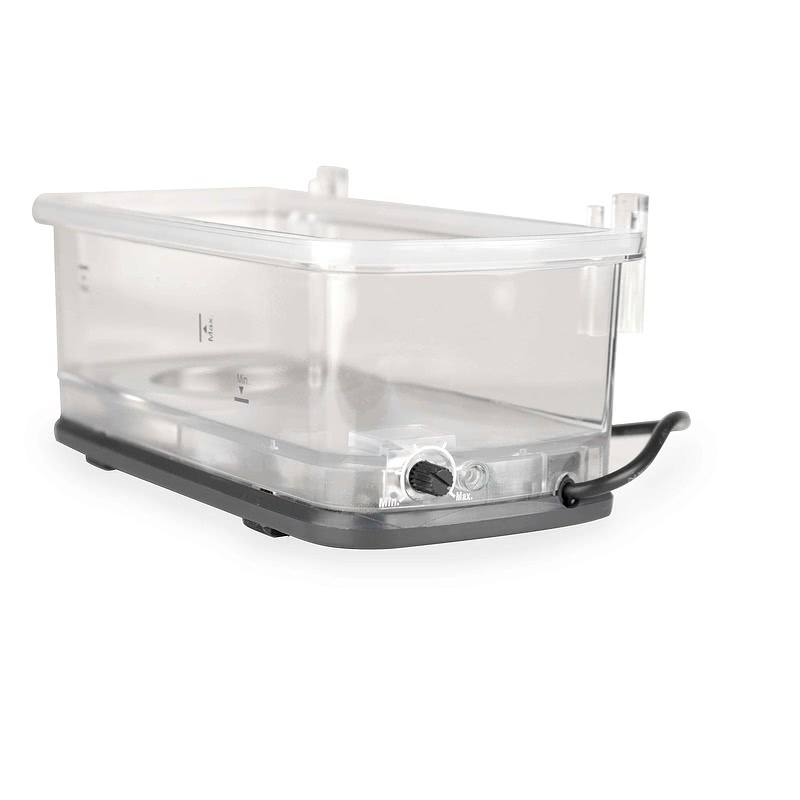 This humidifier bottom snaps into the Humidifier Top for Curasa CPAP Machines. Both parts are needed to make the humidifier. This product is the Humidifier Bottom ONLY and does NOT include the humidifier top or any other parts. This product alone will not function as a heated humidifier. This part is for use only with the Curasa equipment made by Curative Medical. Interested in purchasing the entire Curasa Humidifier? Visit THIS PAGE. Do not fill the water tank above the maximum fill line. Damage to the humidifier or therapy device may occur. If the water tank is overfilled, water may leak out of the tank inlet (located on the front of the tank) when installing the tank lid.